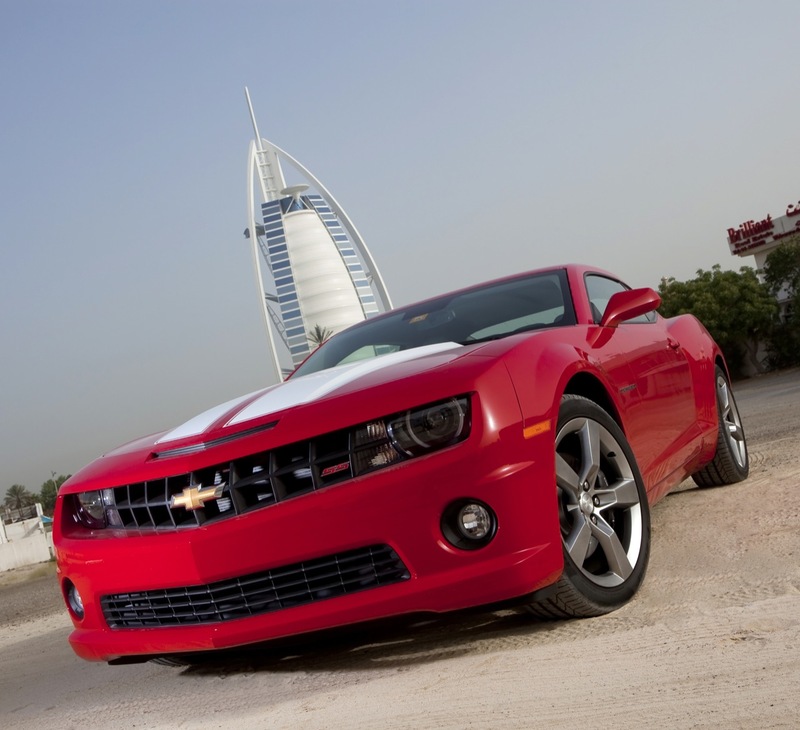 Dubai, United Arab Emirates – The all-new Chevrolet Camaro has taken North America by storm and is set to expand Chevy’s global appeal with its launch in the Middle East later this summer. Built on GM’s new, global rear-wheel-drive architecture, the Middle East version of the Camaro is offered in a V-6-powered LT model and a V-8-powered SS version. 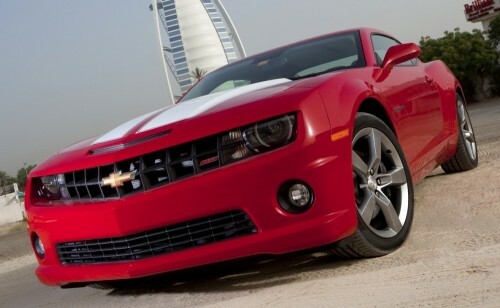 The Camaro is set to go on sale in the Middle East later this summer but buyers across the region can configure and pre-order their 2010 Camaro now by visiting Chevrolet’s exclusive regional website at www.camaroarabia.com. General Motors Corp., one of the world’s largest automakers, was founded in 1908, and today manufactures cars and trucks in 34 countries. With its global headquarters in Detroit, GM employs 235,000 people in every major region of the world, and sells and services vehicles in some 140 countries. In 2008, GM sold 8.35 million cars and trucks globally under the following brands: Buick, Cadillac, Chevrolet, GMC, GM Daewoo, Holden, Hummer, Opel, Pontiac, Saab, Saturn, Vauxhall and Wuling. GM’s largest national market is the United States, followed by China, Brazil, the United Kingdom, Canada, Russia and Germany. More information on GM can be found at www.gm.com. In the Middle East since the 1920s, GM’s brands sold in the region are Cadillac, Chevrolet, GMC, HUMMER and Saab. GM parts and accessories are sold under the GM Parts and ACDelco brands. GM’s regional office in Dubai supports the company’s operations in Bahrain, Iraq, Jordan, Kuwait, Lebanon, Oman, Qatar, Saudi Arabia, Syria, UAE and Yemen. In 2008, GM sold 144, 485 vehicles in the Middle East, a 6% increase over 2007. For more media material on GM in the Middle East, please visit http://media.gm.com/me/gm/en/. More information about GM products in the region can be found at www.gmarabia.com.